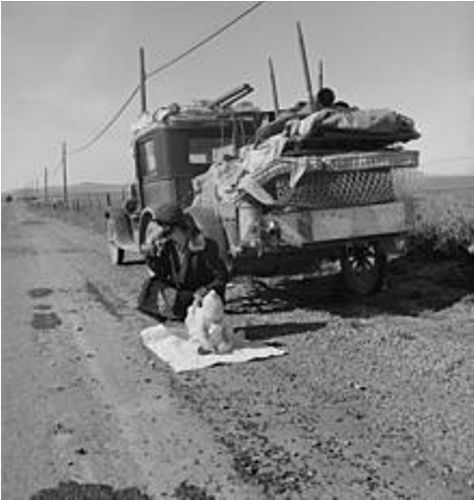 Dorothea Lange actually was not her birth name. She was born as Dorothea Margaretta Nutzhorn. When she was 12 years old, her father left the family and neglected them. Therefore, she decided to adopt the maiden name of her mother and dropped her middle name. 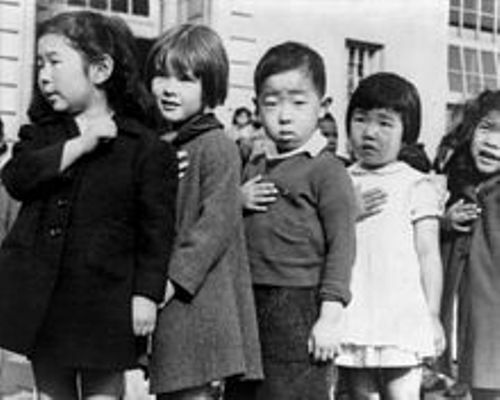 There were two traumatic incidents faced by Lange during her early years. One was when her father neglected the family. Another one was related to her health. When she was 7 years old, she had polio which made her had a permanent limp and weak right leg. The birthplace of Lange was located in Hoboken, New Jersey at 1041 Bloomfield Street. Find facts about Dorothea Dix here. Lange attended Columbia University in New York City for studying photography. One of her lecturers was Clarence H. White. She became the apprentice in some famous photography studios in New York unofficially. Lange had to become a photo finisher after she had robbery. It made her stay in San Francisco even though her first plan was to travel around world. The robbery forced her to end the trip. Check facts about Dolley Madison here. After working as a photo finisher, she had her own photo studio in the following year. It was successful. She was touched by the condition of the street during the beginning of the Great Depression. White Angel Breadline (1933) was one of her famous works. Talking about her personal life, Lange and Maynard Dixon married in 1920. Her husband was a notable painter. However, both divorced in December 1935. Then she married Paul Schuster Taylor. 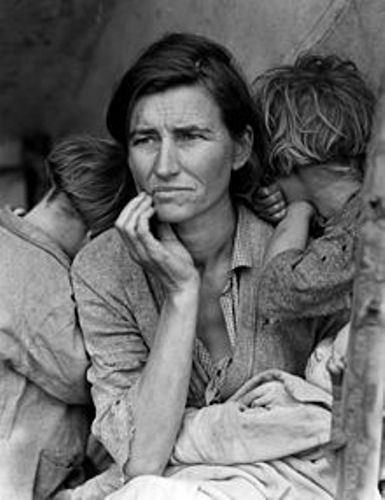 Due to her photography work, Lange earned a Guggenheim Fellowship in 1941. 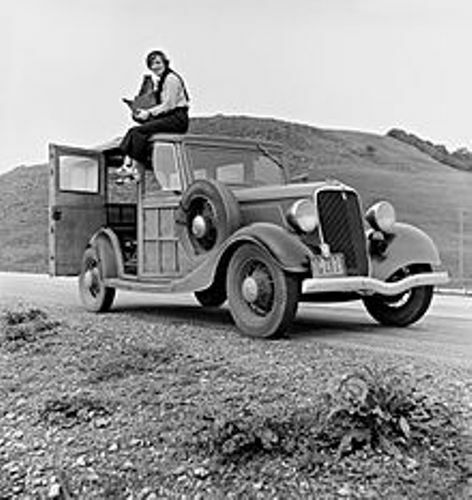 Do you have any comment on facts about Dorothea Lange?